In this video, Fab takes an hour and a half to show how to mix a hip-hop song in Logic Pro. The song, called Wash Wash, is off the legendary Nigerian artist ELDee The Don's latest album (Undeniable). The entire record was produced and recorded in Logic in various locations in Nigeria and Fab decided to keep it in Logic for the mix at Flux Studios. In this tutorial, you will learn how to make a punchy and clear sounding hip-hop track whilst respecting the producer’s initial vision for the song, place vocals and use pitch correction tricks to create shine and interest on background vocals, use the built-in Logic plugins to their best potential, use the structure of the song to enhance the listener's experience, how to set up Logic for best mixing practices and much more. Every move is explained every setting is detailed. 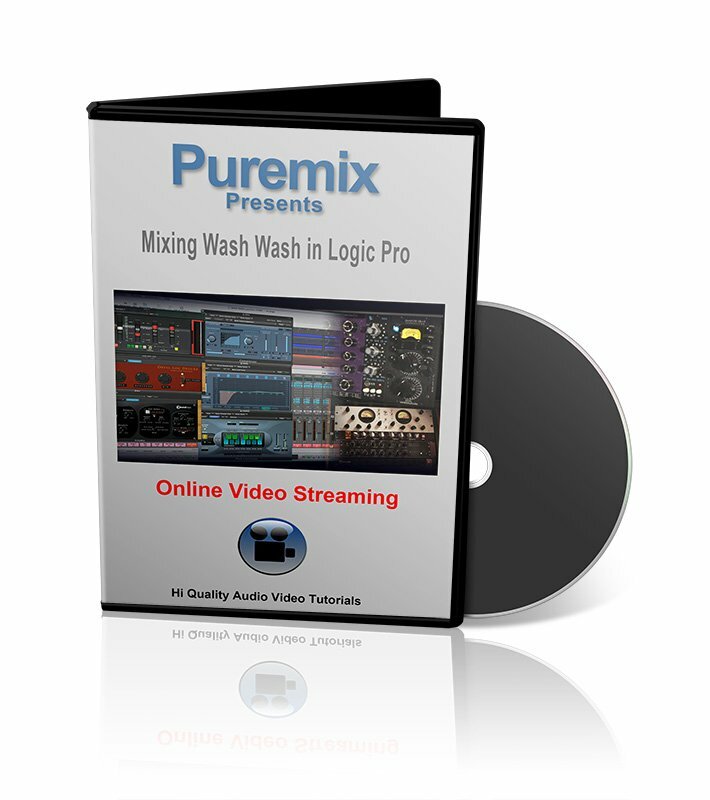 This the trailer of our Mixing Wash Wash in Logic video. 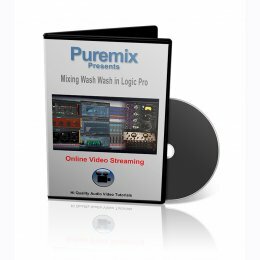 Available at [site] In this hour and a half long video, Fab shows how to mix the hip-hop song called Wash Wash in Logic Pro. This tune was crafted by famous producer ELDee The Don and handed over to Fab for mixing. In this tutorial, you will learn how to make a punchy and clear sounding hip-hop track whilst respecting the producer\\\'s initial vision for the song using plug-ins from Universal Audio, Sonnox, Soundtoys, Waves and Eiosis.